The final performance based category is Best Actor, and I will share four of the five nominees as the Academy...technically. Oddly, two of them will be from different films than those they received recognition at the Oscars for because, frankly, those weren't their best performances of 2016, which is a big compliment because they were great in those movies too. La La Land is going through the weird, completely ridiculous and total waste of time and energy known as the Oscar front runner backlash right now. So many think pieces about why it is actually a bad film and it's exhausting, and not just because it happens to be my favorite film of the year. Even when I don't care for an Oscar front runner, people need to relax. Film appreciation is subjective and just because you didn't like a movie doesn't mean everyone has to agree with you, and also, the Oscars and fun and kinda important, but not really that important. When one looks back upon a film they love, do they google how many Oscars it won 30 years ago? Probably not because it doesn't matter. Most of what are now considered the greatest pictures every released made little to no impact at the Oscars because it is short-term recognition. Time will tell on all of the films. That being said, despite my overwhelming La La Land love, it wasn't even my favorite Gosling performance of the year. 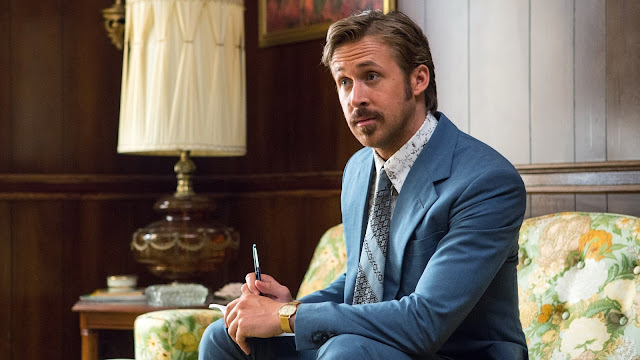 If you want to see his incredible comedic timing and the charisma to lead a film in action, check out The Nice Guys. My second favorite film with Gosling in it from last year, but his best individual performance. Hacksaw Ridge is a good film and Garfield is great in it, but the Academy overlooked his best performance and really the entire other film he was in for the most part. Silence is incredible despite the lack of award recognition (remember what I said above? Mark my words: a decade from now Silence will be studied and discussed and considered remarkable and Hacksaw Ridge will probably be a distant memory). 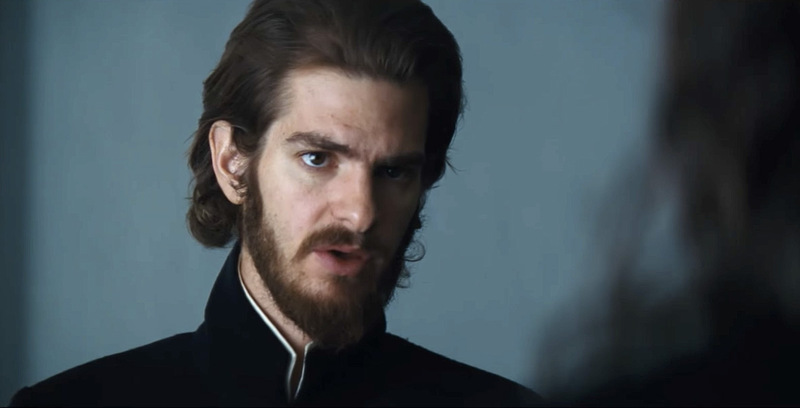 Andrew Garfield lead the way in this very challenging Scorsese film, and it is one of the best performances of the year. 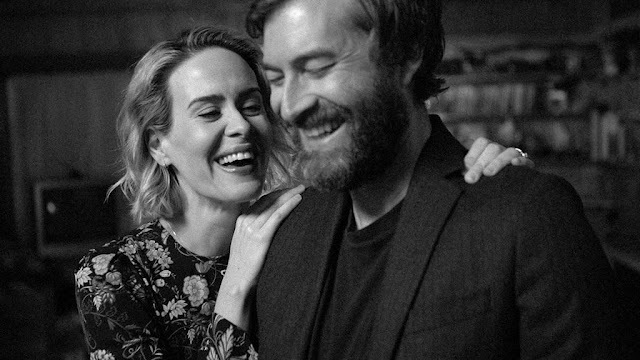 If you have any interest in admiring a completely under the radar film with terrific performances, look up Blue Jay right now on Netflix and give it a watch. It's a short movie and a great one about a man and woman randomly reuniting after 25 years, there time as high school sweethearts long in the rear view mirror, and it is compelling, emotional, funny and beautiful and Mark Duplass gives one hell of a lead performance. 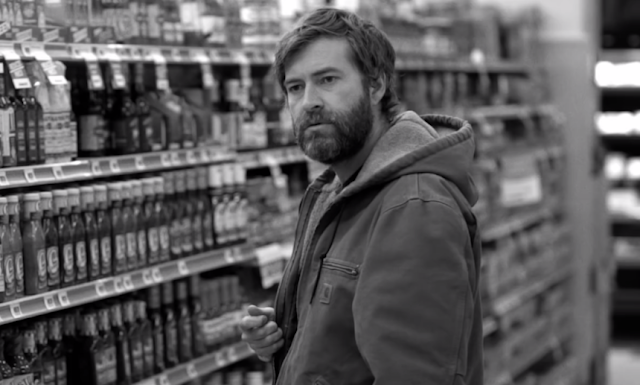 A scene late in the film (which I won't give away) allowed Duplass to break my heart and it was then that I realized how perfect he had been the whole way. Suddenly, out of nowhere, Denzel won the SAG award for Best Actor and the whole race shifted. Calling it a race up until that point doesn't even feel fair, it wasn't a race. Casey Affleck had won EVERYTHING for Manchester by the Sea and his win was a shoe in, to the point that Affleck himself couldn't hide his shocked reaction when a different name was announced that night, and it is that one win for Denzel that lends me to believe he will win the Oscar as well since the Actors voted on him and they represent a pretty meaty piece of the Academy as well. 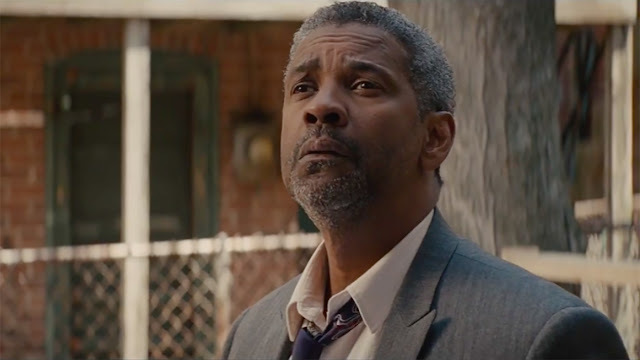 It's a mighty great choice and I will not question it obviously, given that I am naming him a nominee here as his performance in Fences is elite Denzel level, the type of work that makes him a legend. My winner is still Affleck, despite the seeming sway towards Denzel by the Academy. The subtle nuance he brings to Manchester by the Sea is breathtaking, which can also basically describe the entire film because it is so powerful without ever feeling like it is trying to be powerful. It just feels real, and the combination of Lonergan's direction and words with performances like Casey Affleck are why. It takes real, remarkable talent to devastate an audience without actively pulling at the heartstrings, and this is Affleck's greatest moment to date. Hm, I've only seen two of these films (Manchester by the Sea and The Nice Guys). 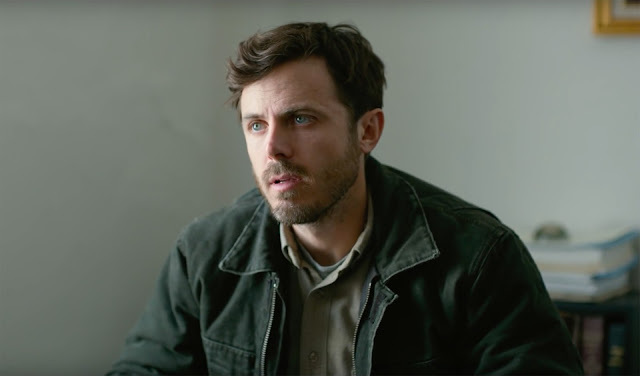 That being said I believe that Ryan Gosling did a better acting job in Nice Guys over La La Land, and I'd totally pick Casey Affleck to win. Surprised Affleck actually ended up winning the Oscar. I really thought personal life issues being talked about combined with Denzel's SAG win would mean similar results at the big show.